The word nursing and human are in close proximity. Nursing prevails all through where human being exists. Mentoring in nursing is very essential and we are for it. A commitment to excellence in teaching, research, service and leadership is the essence of our programme. The teaching method applied has tremendous input into the learners. Personality development and spoken English classes. Seminars, workshop, conferences, journal reviews. 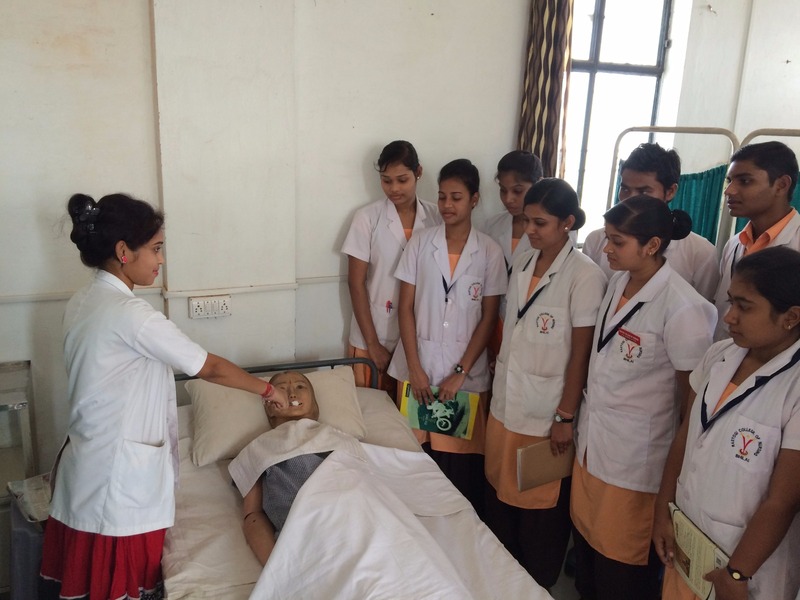 Are carried out for enabling the nursing student to gain knowledge in their clinical setup and field supervision. 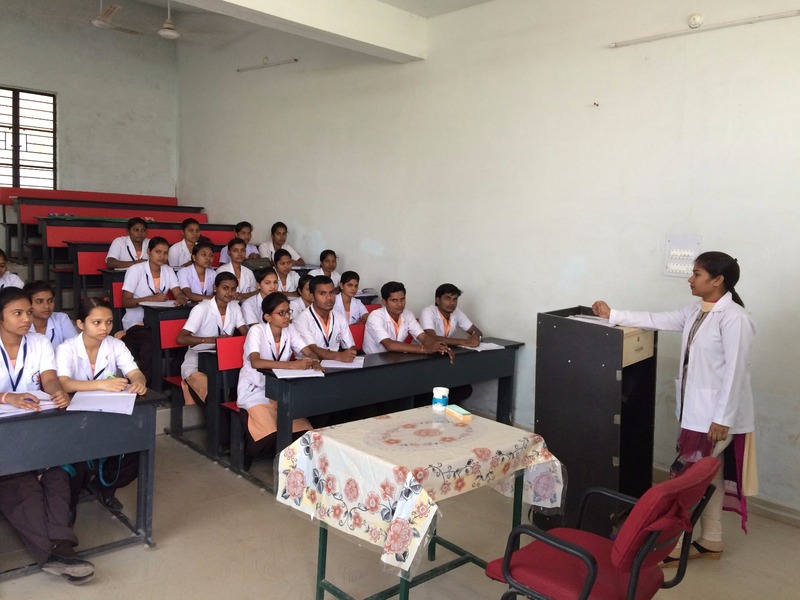 Apart from syllabus, extracurricular activities like sports, cultural activities, and celebration of important days like World AIDS day, no tobacco day and other socio-cultural responsibilities are well supported for overall knowledge and practice.